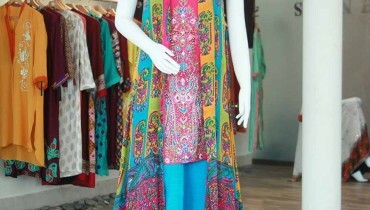 Aamir Baig is one of the famous and talented fashion designer in our country.Aamir Baig has launched so many collection, which have mesmerized both men and women with eligible outfits.After the great launch and success of that collection, now Aamir Baig western wear collection 2013 for men and women has launched. 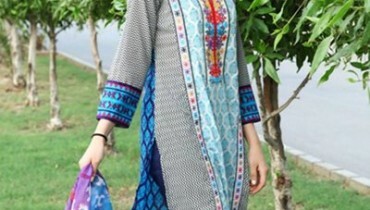 Aamir Baig is one of the promising and famous fashion designer in Pakistan.Aamir Baig is one of the leading fashion label in Pakistan, who has been working in the field of fashion since very past years ago.Aamir Baig has stepped inn in this field with the aim is to give lifestyle according to the fashion trend.Aamir Baig offers casual wear and formal wear outfits for young generation.They mesmerizes both men and women.recently, Aamir Baig western wear collection 2013 for men and women has launched.This collection has entitled by Undercover Collection 2013.In this collection, you will find men suiting, jeans, tights, tops, shirts and etc etc for both genders.This collection has consists of western dresses in trendy stitching styles.The colors sued for this collection are of course bright such as black, white, grey, brown and etc etc.This is a collection having dresses for parties and functions.You can also keep them in your wardrobe for formal use.Just wait a bit here and have a look at them here below..
Aamir Baig Western wear Collection 2013 For Men and Women. 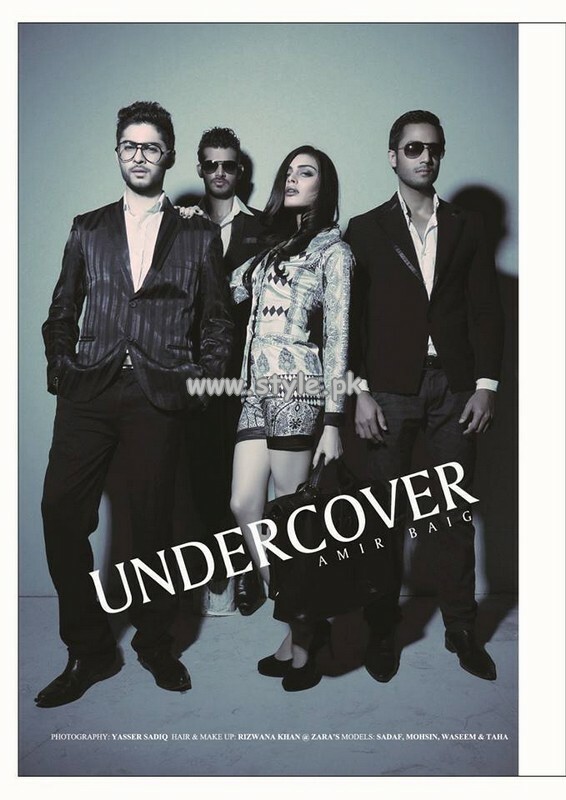 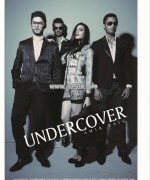 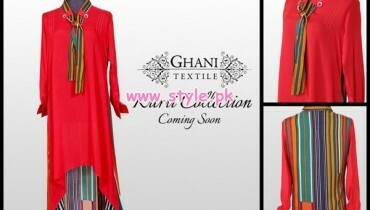 Aamir Baig Undercover Collection 2013.